The Norwich Film Festival & The Noverre Cinema presents ‘BLADE RUNNER’ which has been supported by The Assembly House Trust. 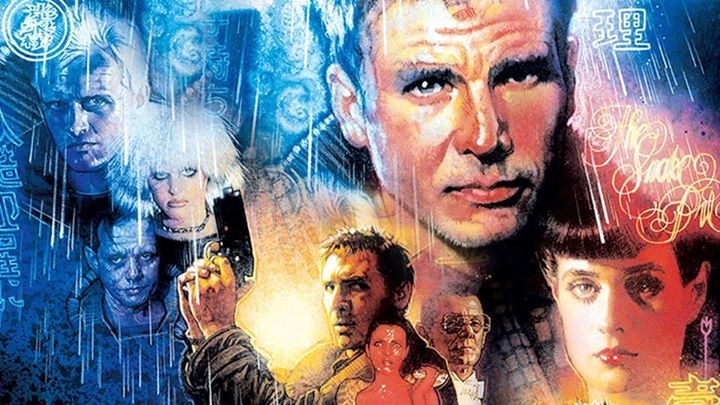 Our second screening showcases Ridley Scott’s Sci-Fi masterpiece BLADE RUNNER : THE FINAL CUT: This film follows the story of Deckard (Harrison Ford) who is forced by the police Boss (M. Emmet Walsh) to continue his old job as Replicant Hunter. His assignment: eliminate four escaped Replicants from the colonies who have returned to Earth. Before starting the job, Deckard goes to the Tyrell Corporation and he meets Rachel (Sean Young), a Replicant girl he falls in love with. Cast: Harrison Ford, M. Emmet Walsh, Sean Young, Rutger Hauer. Cost: £6 General Admission (Plus booking Fee) // £5 Under 25’s (Plus booking Fee) Or book a Double Feature of Blade Runner/Alien for £10 (plus booking fee).